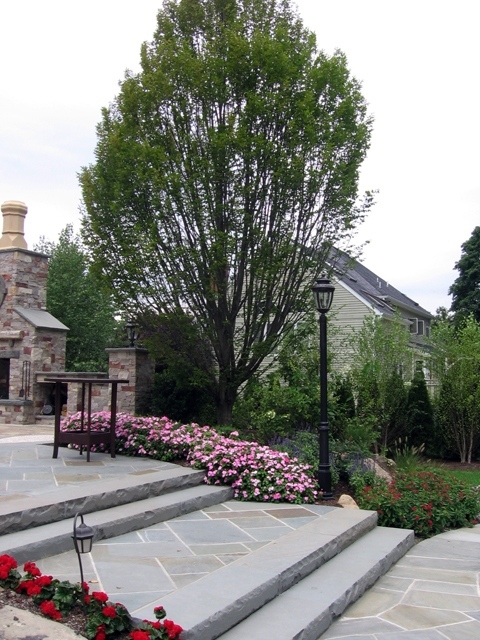 Trees and plants provided by Cipriano Landscape Design surround homes with color, texture, and style. 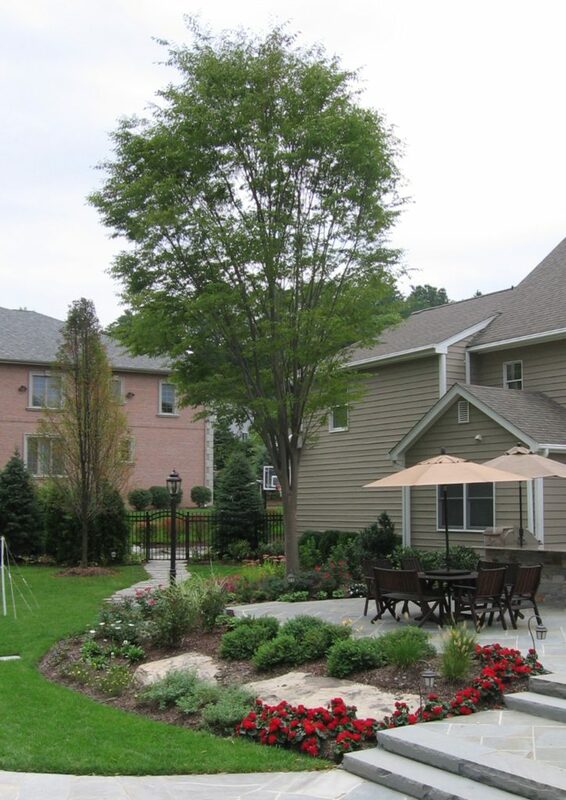 Our NJ landscape architect Bill Moore designs formal and natural landscapes, planted by Cipriano planting and maintenance professionals with over 25 years’ experience. Many of the specimen trees and plants come straight from Cipriano Farms, our 10-acre tree farm and greenhouse where we personally maintain the material to ensure a healthy, long-lasting landscape. 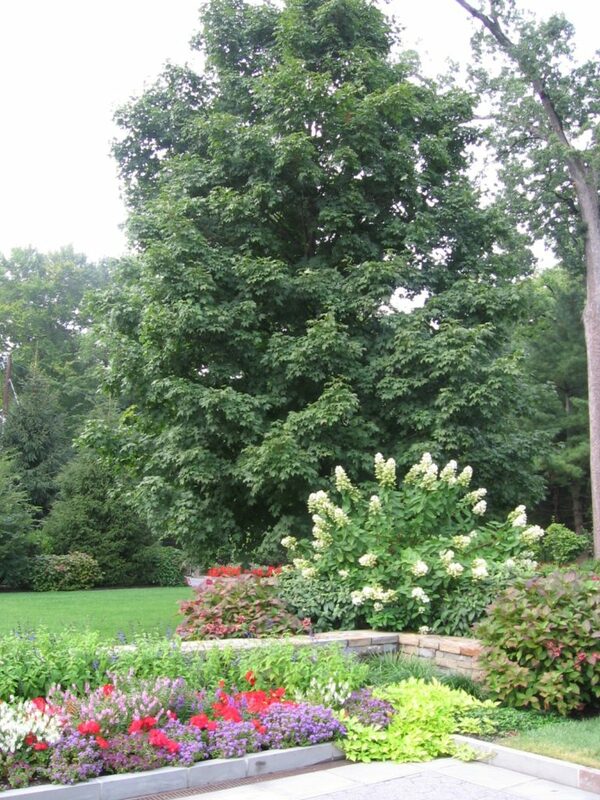 Our landscape design staff will help you imagine high-quality, natural and formal gardens around pools and backyards. Custom planting ideas will fill your property with dynamic colors and varying textures that enhance your particular style. Large plant massing and varieties of soft, flowing textures, such as grasses, support more natural planting styles. Formal gardens showcase a more organized style with proper spacing and groupings of similar textures. Regardless of whether the landscape or custom swimming pool is natural or formal, shading and windbreaks play a role in the overall efficiency of the backyard, pool, and home. Windbreaks keep your house a bit warmer in winter and your pool a little warmer in the summer and make for a more comfortable outside living environment. Cipriano’s landscape, masonry, and inground pool services offer valuable insight into the relationship between these three aspects of your outdoor living space. 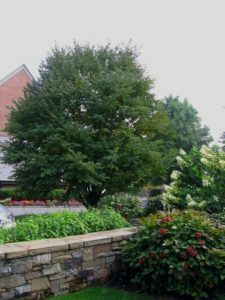 The landscaping can help create a more beautiful, efficient, and comfortable pool and patio area with exotic plants and mature trees. Our experienced landscape architecture department, along with our expert pool and masonry staff, bring much more expertise and insight to the table than a simple natural or formal poolside planting.